Two Australians have been arrested in Angeles City for allegedly smoking crystal meth — or shabu — with a group of Filipinos. Police have identified the Australians as Mark Philip Williams, aged 53, and Anthony Philip Stein, 56. Arrested along with the pair were Raffy Boy Masaga, 31, Ranimil Delante, 31, Glory Ann Oledan, 28, and Flora Mae Ortilano, 23. The six were caught in the act of taking the drug inside an apartment in Barangay Malabanias at 9.30pm yesterday (Monday, March 18). According to a report in the Inquirer, police recovered several sachets of suspected shabu and drug paraphernalia from the suspects. The suspects will be charged with violation of the Comprehensive Dangerous Drugs Act of 2002. The pair are not the first Australians arrested in Angeles City for drug use. 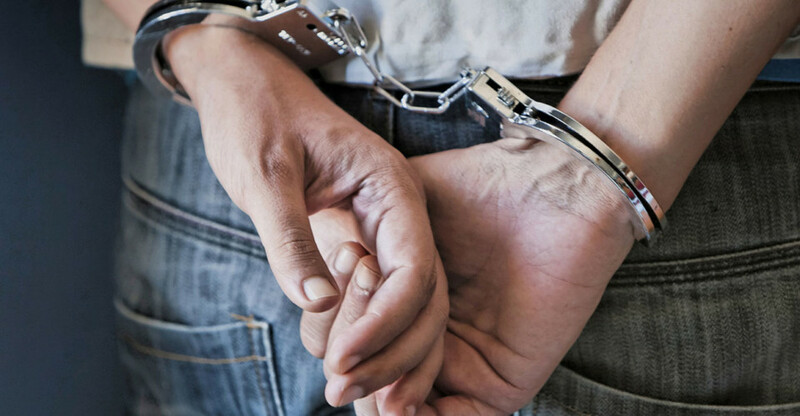 Last July we reported how US Navy veteran was arrested for dealing alongside an Australian alleged to have been a customer. Gary Timothy Lamb, aged 56, was the subject of a police sting operation in his apartment in Clark View Subdivision in Barangay Malabanias. Chief Superintendent Amador Corpus, Central Luzon police director, told the Inquirer that Australian Wayne Michael Walsh, 58, and 30-year-old Mary Jane Mina, a Filipina, were also in the apartment when Lamb was caught selling drugs to an undercover cop. According to police, the entrapment operation was launched after it was alleged that Lamb regularly sold drugs within the local expatriate community. Officers of the Central Luzon drug enforcement unit seized six sachets of suspected shabu, three medium-sized sachets of dried marijuana leaves and drug paraphernalia. And just a week before this arrest, a Russian father and his son were arrested in the city on suspicion of selling ecstasy on Fields Avenue. Seized from the suspects were 27 ecstasy tablets worth 54,000 pesos, one gram of cocaine worth 5,800 pesos and five grams of marijuana leaves with an estimated value of 600 pesos.